As far as high-quality earphones go, this one is top-notch, and is probably the best pair of earphones you can get in that price range. From the sleek and hefty all-metal housings and expensive looks, to the outstanding sound quality that offers and excellent balance between lows, mids and highs. Even the frequency response curve is bordering on perfection. 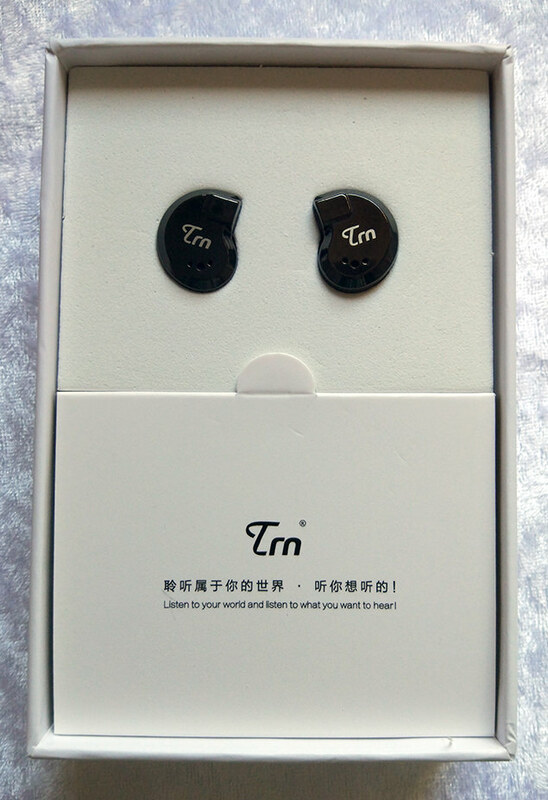 If TRN would relax some of that biting treble, they can give a serious blow to the whole budget earphone market, especially if they can stay in that price range. 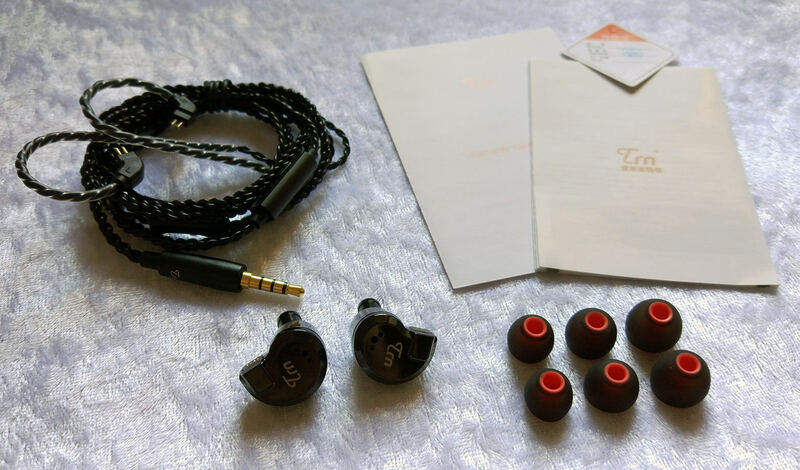 These earphones are one of the leaders in their price range and a must-buy for every budget audio enthusiast, especially if you have a pair of foam tips - those can pretty much remedy most of the treble issues with these earphones. An eargasm sound clarity that makes even the dirtiest of tracks sound clean and crisp. A huge bass response for all the bass maniacs out there. Extremely loud and easy to drive. 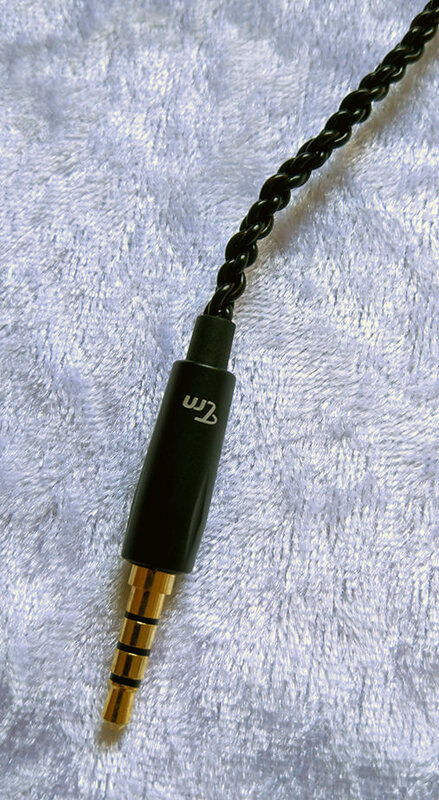 One of the most ergonomically shaped pair of earphones I had the pleasure to use. Unbeatable build quality at this (or any other) price point. Hefty housings for a trustworthy sturdiness. 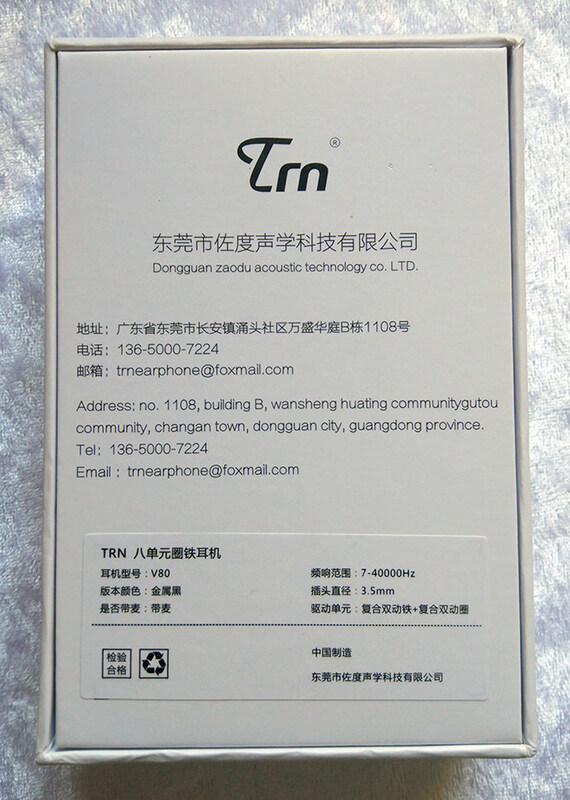 As always with TRN, the cable is superb and the built-in ear loops are very convenient. A very affordable price, considering the specs. Puts some real pressure on the competition. The mids have a coldish tonality and tendency to some sibilance. As a matter of taste, I would prefer more natural tonality. A very basic package contents. The included ø4mm tips barely fit those ø6mm wide nozzles. Something that can be improved: the left/right channel wires are quite thin and too long, and the Y-split is too low. Making them shorter, or at least including a cinch would be greatly appreciated. 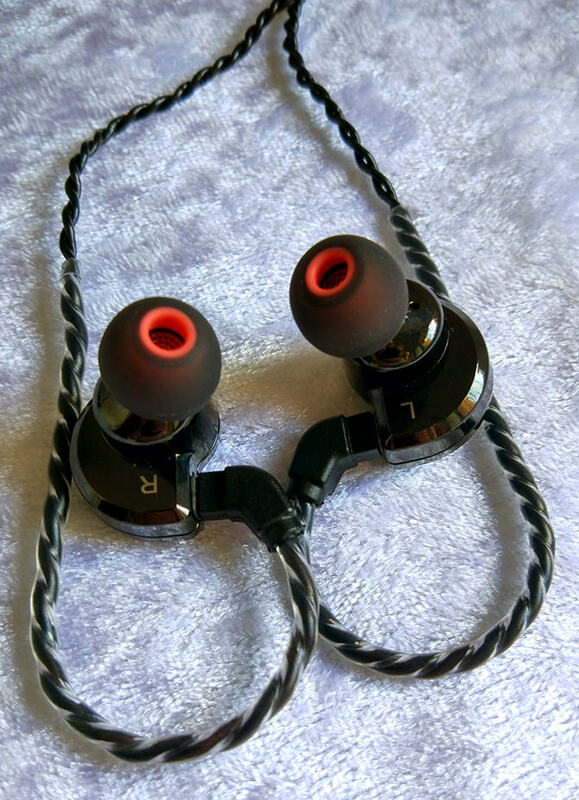 Thanks to the round shape and sleek surface of the housings, these earphones sit comfortable inside my ears without putting any preasure on them, yet they stay firmly and maintain a consistent seal. 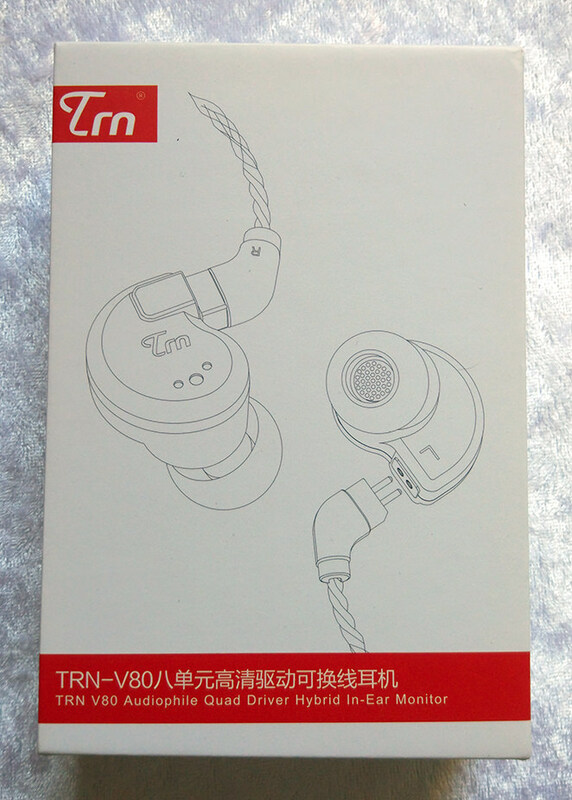 Also, as always, thanks to the wonderful TRN cable with its built-in ear loops, these are among the most comfortable earphones on the budget market. Beefy and impactful bass, that gives a huge body and sense of a stage to both instruments and voices. Deep sub-bass rumble that never distorts and never feels overdone or exhausting. Vocals have a natural warmth to them, they don't sound fat/bloated, and instruments like guitars are super energetic. Simply fun and high-quality bass experience. Highly vivid, clear and detailed, and are also quite upfront thanks to the peak in the upper-mids. Vocals hold a lot of presence, but not to the point of being intrusive or shouty. Electric guitars are loud and powerful, but not harsh. Snare drums have some smack, but don't sound exaggerated. 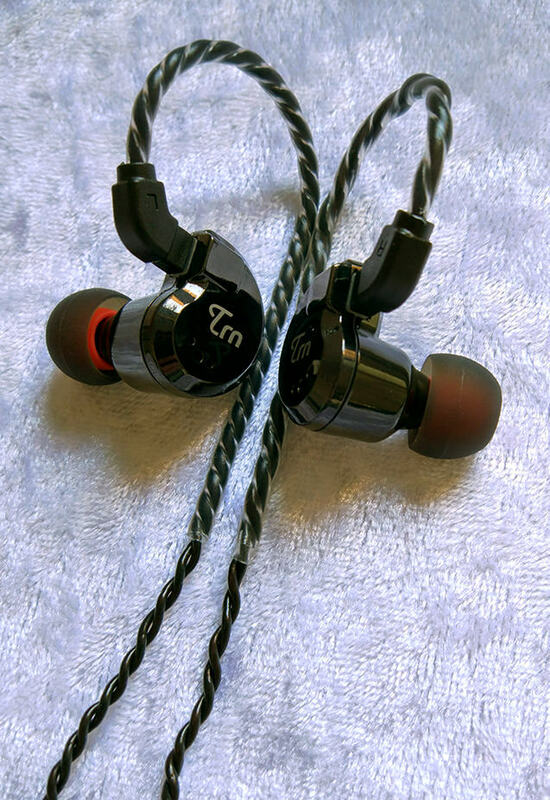 Perhaps one of the best-balanced sound signatures on the budget earphone market to this day, and all of that for a surprisingly affordable price. Despite all that, the mids are tonally colder than what I would like, and on a more in-depth listening on a low-powered source, the V80's mids seemed a bit more distant and colder when compared to RevoNext QT2 and BQEYZ K2, and also more prone to sibilance. The treble has some of the most impressive extensions that I've heard so far. A very high levels of clarity and detail, with a rather bright coloration. 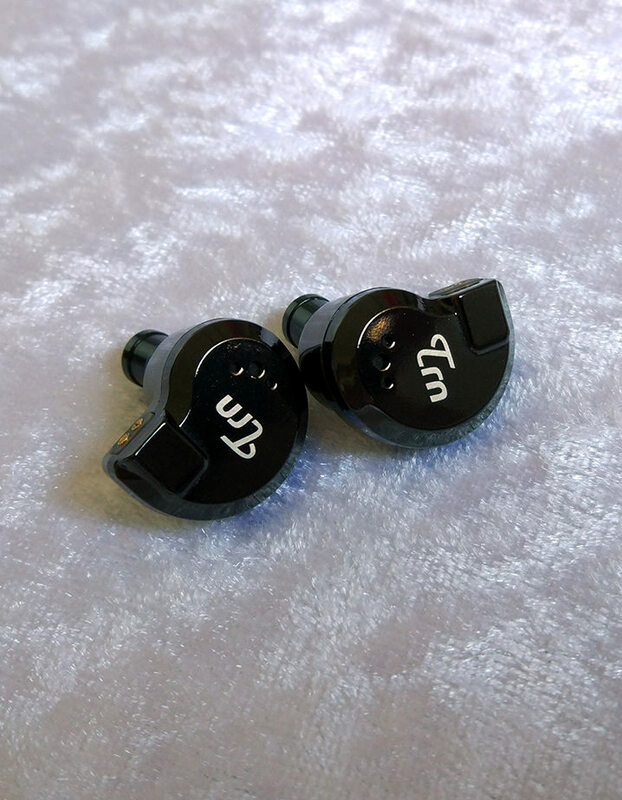 On certain sources, the treble can bite quite a bit, so people with sensitive hearing should consider lower volume levels, or pick something else instead. As for me, these highs' intensity is just about right. It's really a matter of getting used to it.